MÜNSTER, GERMANY, September 18, 2013: An innovative filter-media system for screen changers and melt filters overcomes many of the shortcomings of standard filter discs or candles, it was announced today by Nordson KREYENBORG GmbH, which will introduce the system at K 2013 (Hall 9, Stand A44-48). The new filter cartridge prevents pressure loss and deformation of the steel filter fabric, or screen medium, having a robust, stable structure that enables the medium to withstand the high mechanical stresses encountered during production startup. 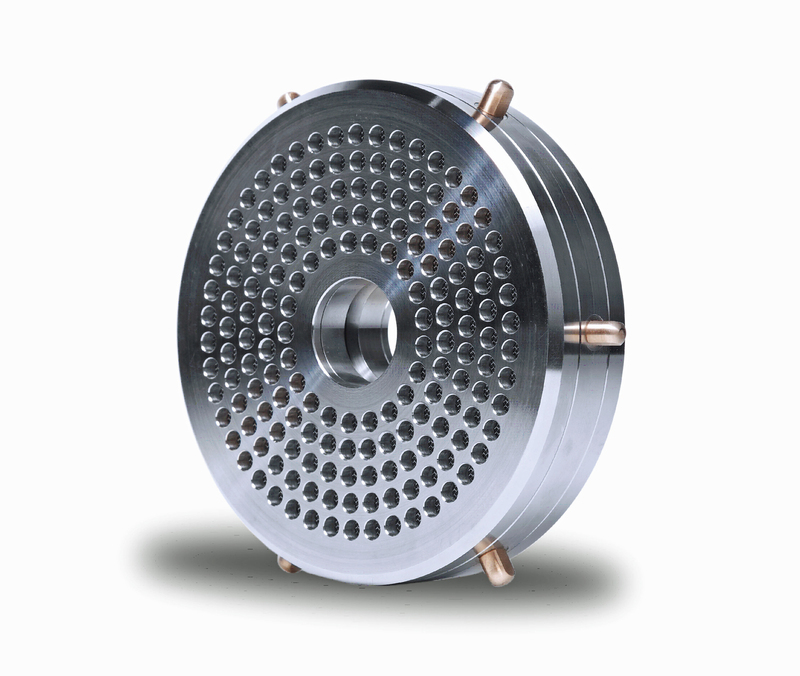 Rheological optimization of the cartridge design eliminates stagnation zones and makes possible 100% utilization of the open filter area, prolonging filter life. The symmetrical structure of the filter cartridge facilitates secure and user-friendly handling and easy replacement of screen media without cleaning. The new filter cartridge is an alternative to standard filter discs and candles in which surface area is increased through pleating of the filter fabric—that is, installation of the fabric in a wave or wrinkle pattern instead of being flat. The pleating makes the fabric susceptible to mechanical stresses, which can reduce the efficiency of melt filtration by causing the pleated layers to be pushed together or squeezed during processing. 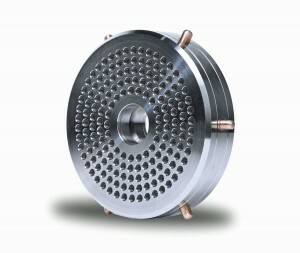 This also reduces the working life of the filter, increasing downtime for filter changes and adding costs for cleaning. Backflushing of the discs and candles in order to clean the filter medium is not possible because the reversed polymer flow can damage the medium.